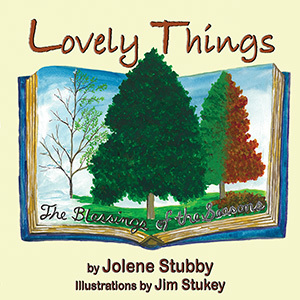 “Lovely things are all around in each season, sight, and sound; gifts so wondrous, pure, and true- lovely things for me and you.” This touching poetic picture book expresses thankfulness for the beauty, wonder, and joy that each season brings. It helps children develop appreciation for the majesty of God’s creation and gratitude for the simple things in life. As Sapphire and Ruby learn the joys of the garden, they have a secret Visitor. The girls listen to His prayer and watch as His tears water their garden in Gethsemane. From the Garden of Eden to the garden tomb, their lives are forever changed when the Master Gardener redeems the garden. This book includes 2 editions of the same play; One for larger churches or schools and a simpler version for a smaller cast with less performers. 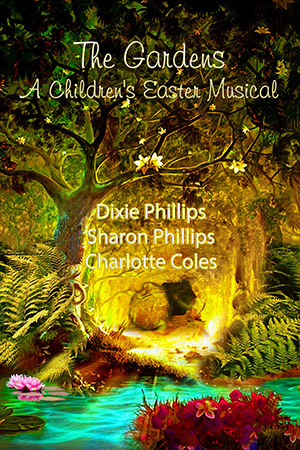 Also available a CD with the musical tracks for kids to learn to sing the songs for this play. A poor young girl yearns for a beautiful party dress to wear to the ballet. 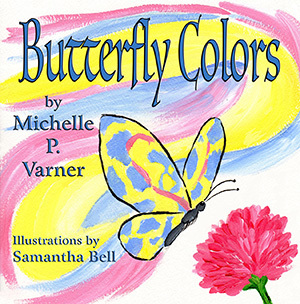 A magical butterfly generously gives the girl his vibrant colors which turn her drab dress into one fit for a princess, while he is left with gray wings. Contar del uno al diez no es fácil para los niños, sin embargo, la cabra Paisley hará las cosas mas fáciles para los pequeños. 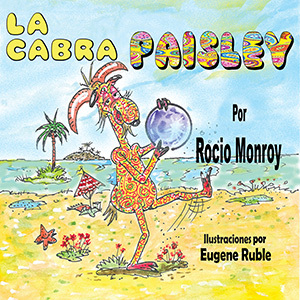 La cabra Paisley descubre muchas cosas diferentes que pueden ser contadas en la playa en una noche sin dormir. Halle and Grant take a long stroll down Memory Lane with Grandma as she recalls the lessons she learned in childhood. 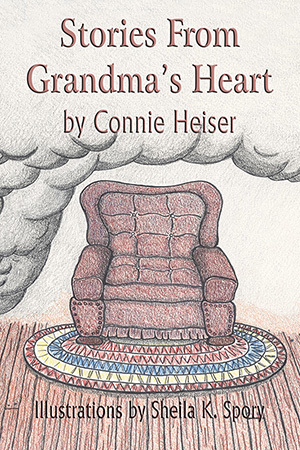 In Heiser’s third bedtime storybook, Grandma remembers some happy times like when she got her first bicycle, but remembers a sad time when her house burned down. There is always a lesson to be learned and Grandma is never short of reminding her grand-treasures how great God is. 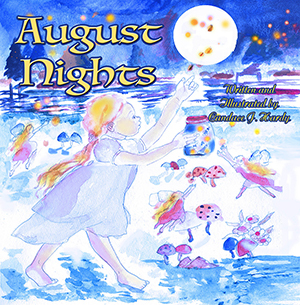 From cicadas singing to eating popsicles at the summer cottage, from sleeping on fire escapes to dashing undercover during a summer thunderstorm, and weaves a tale of summer nights as they were experienced in the 1930’s. In poetic format with watercolor illustrations, you’ll find yourself taken back to a by-gone era. There are many kinds of heroes and heroines. Some are strong and brave. Others are helpful and smart. What is your hero like? The students in Mrs. Jett’s class find out about the hero who has it all; strength, bravery, and so much more. For this week’s reading log, the Lil’ Diva had to come up with a narrative poem using certain literary devices–alliteration, assonance, consonance, personification, and simile. 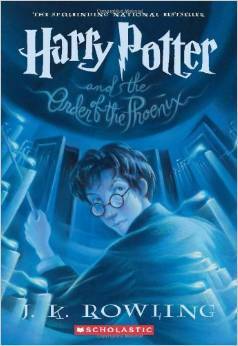 It is based upon a scene from the opening chapter of Harry Potter and the Order of the Phoenix where Harry seeks out Dudley, and Dementors show up. Here is what we came up with together. Let me know what you think. Taunting Dudley makes fun play. Dinky Diddydums, to name a few. Always seems to give me ‘tude. My anger bubbling beneath the brim. Suddenly, all my happy thoughts died. Dudley’s afraid, and so am I. Dreadful thoughts their touch do spawn. Can’t use magic. What to do. Spell’s not working, we are screwed. Silver stag, he did persist. Dementors gone. Magic saved the day. Whimpering Dudley had nothing to say. Life and death. This is no game. Problem is I’ll be expelled. Gee, my life is really hell. There are as many definitions of poetry as there are poets. Poetry is an artistic expression unlike any other. Some research suggests that poetry predates literature, starting out as songs and oral traditions of storytelling. Why poetry? The art of a few simple, well-chosen words teaches us to look at the smallest moments and details of life and learn from them. Alas, for many people the last time they read a poem was at school or university. It’s wonderful to find a book like Brave. 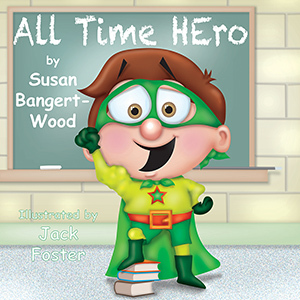 A Book about Courage geared specifically for kids. Readers of all ages will delight in a variety of themes in this compilation of constructive acrostic, witty alliteration, haiku, alphabet, and free verse poetry. The book offers an endearing perspective about the various interests and feelings of a child in relation to hopes and aspirations, family relationships and friendships, the five senses, self and a sense of identity, animals, and life in general. Because Brave. A Book about Courage is authored by a 12-year-old child, other children will more thoroughly comprehend the content at hand and develop a better appreciation for literature. For children to read a child-authored book not only encourages more kids to get involved with reading books, but will possibly inspire them to write one of their own. This is a fabulous little book for parents and teachers to introduce children to the enchantment and magicality found in words. Highly recommended. Are you ready for a book that teaches the alphabet, includes animal facts, and is filled with zany rhymes? Then pick up a copy of ABC Animal Jamboree by Giles Andreae. 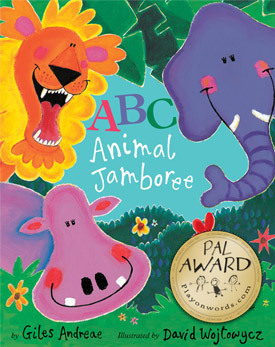 With vibrant artwork from David Wojowycz, ABC Animal Jamboree will catch your child’s eye and make him laugh. I sleep in the sun till I’m not. With these musical rhymes, the book becomes a crazy romp of pictures and prose that will delight your young reader. 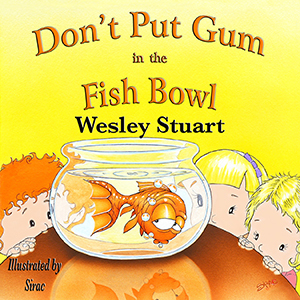 It might be too big to fit in a stocking, but this sturdy hardcover will be coveted by kids ages 3 – 7 everywhere. The team of Andreae and Wojtowycz have found a way to make learning fun!